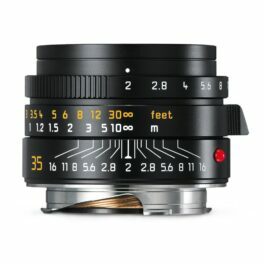 Leica Summicron-M 50 mm f/2 Edition ‘Safari’ . 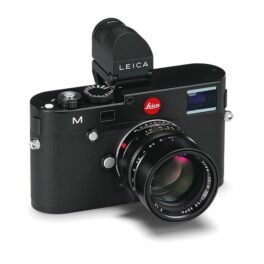 Leica Camera AG presents the Leica M10-P and the Leica Summicron-M 50 mm f/2 as limited ‘Safari’ editions. 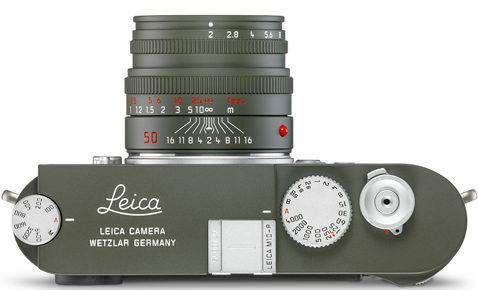 Wetzlar, 31 January 2019. 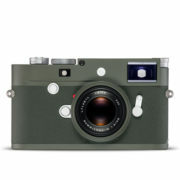 Leica Camera AG is writing the next chapter in the success story of special editions finished in olive green enamel and now presents the latest model in this series – the Leica M10-P Edition ‘Safari’. 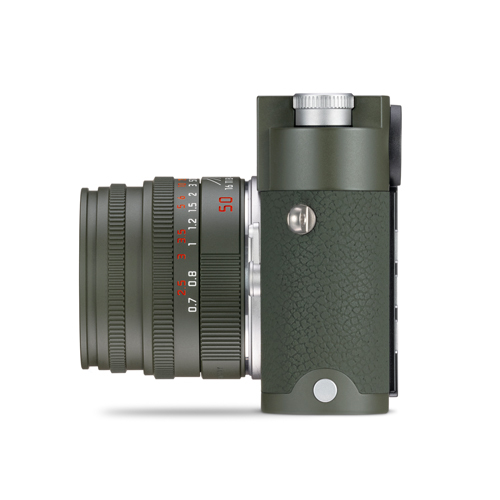 Otherwise identical to the serial production model in terms of performance and technical specifications, the special features of this camera are its eye-catching olive green enamel finish and the accessories supplied with the camera. 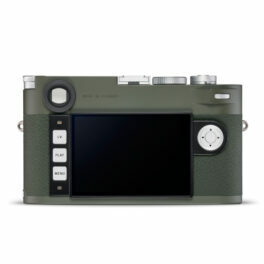 A carrying strap and a case for SD memory cards and credit cards, both crafted from Brandy-coloured, genuine full grain cowhide, underline the aesthetics and the unusual looks of the limited special edition of 1,500 examples of the camera. 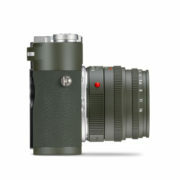 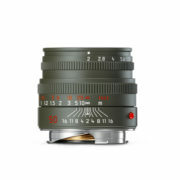 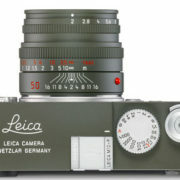 The matching Leica Summicron-M 50 mm f/2 Edition ‘Safari’ premium lens will be offered separately. 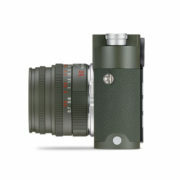 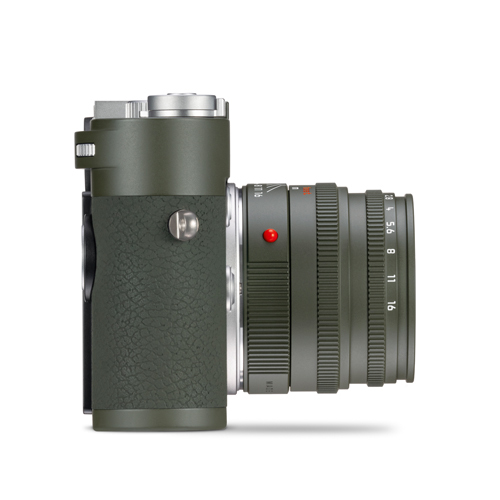 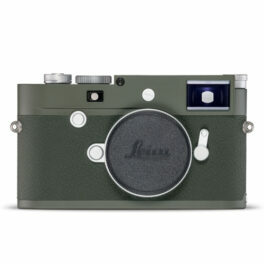 It is the first ever M-Lens in the history of Leica products to be produced in olive green enamel finish and, together with the camera, creates a perfect symbiosis of functionality and design. 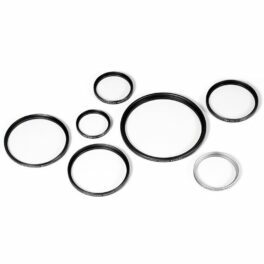 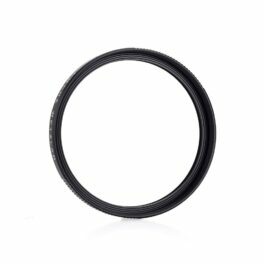 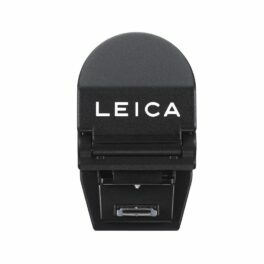 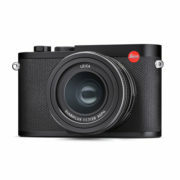 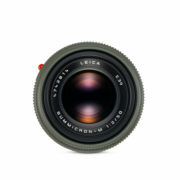 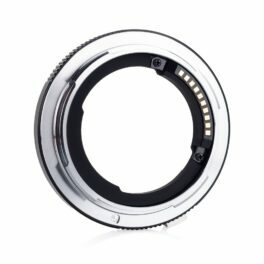 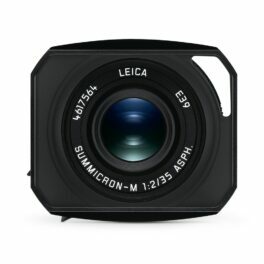 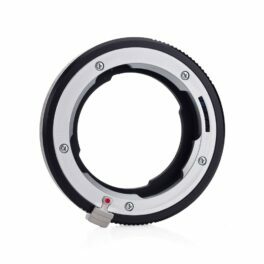 Current planning foresees a limited edition of 500 examples of the Leica Summicron-M 50 mm f/2 Edition ‘Safari’ lens.